True Concord is being presented in special 2018-19 performances near you! 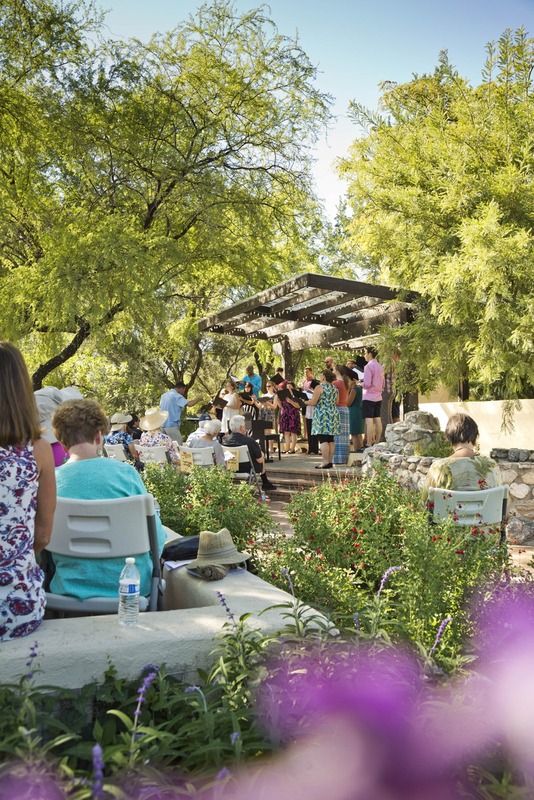 Thanks to our presenters, True Concord will perform four performances of Handel’s Messiah (Part I (the “Christmas portion”) plus the Hallelujah Chorus) across southern Arizona and a repeat performance of Bach’s St. Matthew Passion in Paradise Valley. Tickets to these performances are sold by the presenter at each location. To purchase tickets, contact the locations below. Purchase Tickets Here, or by calling (520) 329-2910.